Graphotherapy: In previous blogs in Graphology, I have written on a various aspect of Graphology and different letters but never touch on its solution part. Since Graphology as the term itself explained – the scientific study of graphology ( grapho – graphs and logy – study). 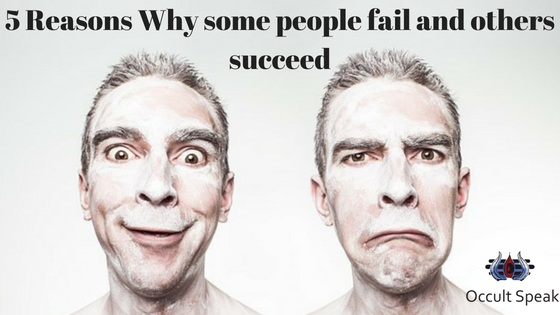 Read : Why some people fail in Life ? Graphotherapy is the science of changing your personality by changing your handwriting. Our Handwriting can reinforce our bad habits, or we can choose to use it to modify or eliminate them. suggestion to the subconscious affecting the character and habit thereby gives the fruitful result(s). Read : Why Do People Cheat ? 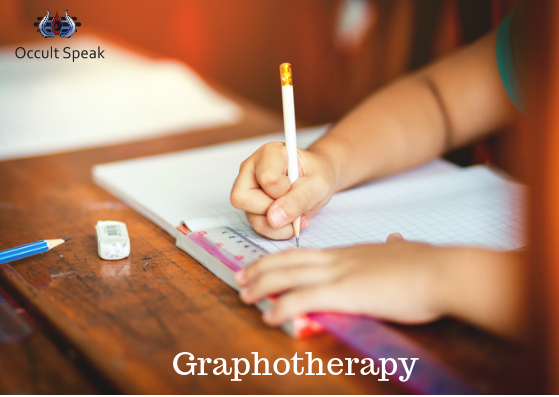 The Objective of Graphotherapy is to change the thought pattern ( negative traits ) in handwriting, thereby helps them to develop a positive attitude and cope with the situations. 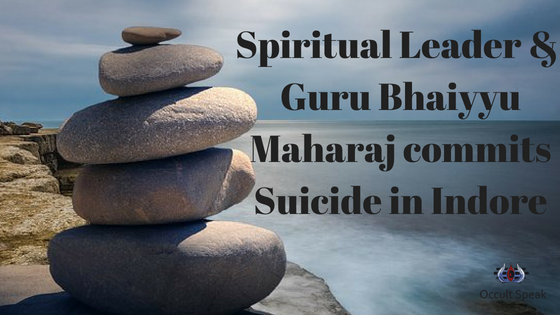 Read: Which are Suicidal Signs in Graphology ? In Grapho therapy we analyse the weaker section of the individual. 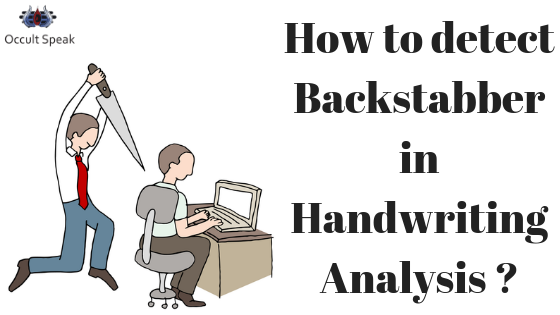 Analyst shows the client the best and ideal stroke to rewrite as therapy and letter formations to avoid while writing on the sample. Practise on whole paper on A4 size to continuously write the best formation and avoid the negatives traits also. Keep the pressure on paper firm and medium. Pick one letter at a time to change the formation(s). Avoid writing faster writing because many people think that faster I rewrite the letter, I will get quicker results. Along with the writing letters, one should always take necessary actions which always prove beneficial. Once you have consistently change the letter by practice, swift to another letter ( if advice by practising graphologist). But make sure you include the previous character ( letter) you were practising. A Session usually takes around 20 min to 1 hour. An Average number of the session takes around 30 mins. Initially, 5 sessions of therapy to be done for getting results. Take the sample specimen of individual on plain unruled A4 size paper. One must use Point Ball Pen for writing the sample, even if the fountain ink or gel pen s/he wants to use, one may go ahead but we graphologist prefer more of point ball pen only. Make sure of ink selection, keep the choice of ink pen ( ideally blue and black). Allow the person to choose the pen ink because the colour selection also plays important role in the analysis. Set your expectation and goal for writing. One must be relaxed before starting the session, better do some breathing exercises to relax the mind. Also, allow oneself to write in cursive handwriting ( initially ) then later s/he may write disconnected handwriting. The session should be done without any interruptions. For the therapy to get successful, one should do on daily basis, if it is not possible then let it do on alternate days but without any break (s). There can be a Gap of the maximum of 1 week or 5 days gap if one needs to take it while applying the therapy. Dedication and commitment to change to the therapy is a must. 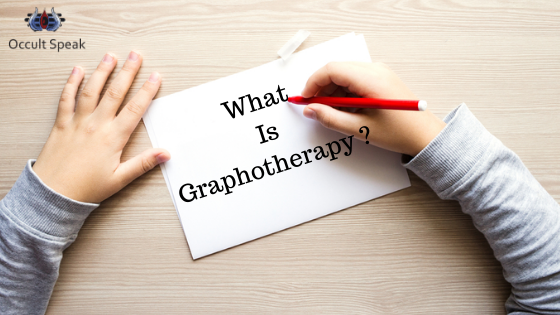 Did you like this article on “What is Graphotherapy”?